Come August 12 the Nintendo 3Ds will be $80 cheaper as Nintendo has announced that their flagship handheld will not cost $169.99, down from $249.99. 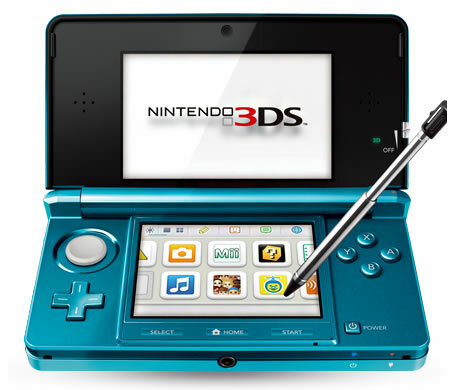 The Nintendo 3DS is the successor to the super successful Nintendo DS and is a glasses-free 3D handheld gaming device that was unveiled last summer and released in March. 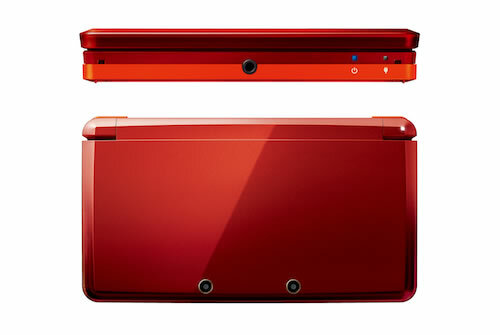 On the fence about buying a Nintendo 3DS? So what about the almost 1 million Nintendo 3DSs sold since March? Nintendo is offering these early adopters 20 free game downloads from the Nintendo eShop as a show of appreciation. Users will also get registered for the 3DS Ambassador program, allowing them to download 10 NES Virtual Console games starting September 1st before they are made available in the Nintendo eShop.